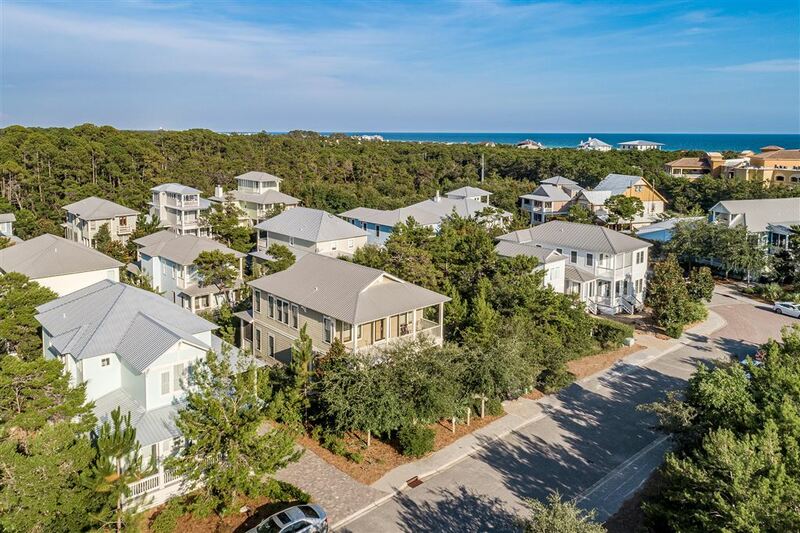 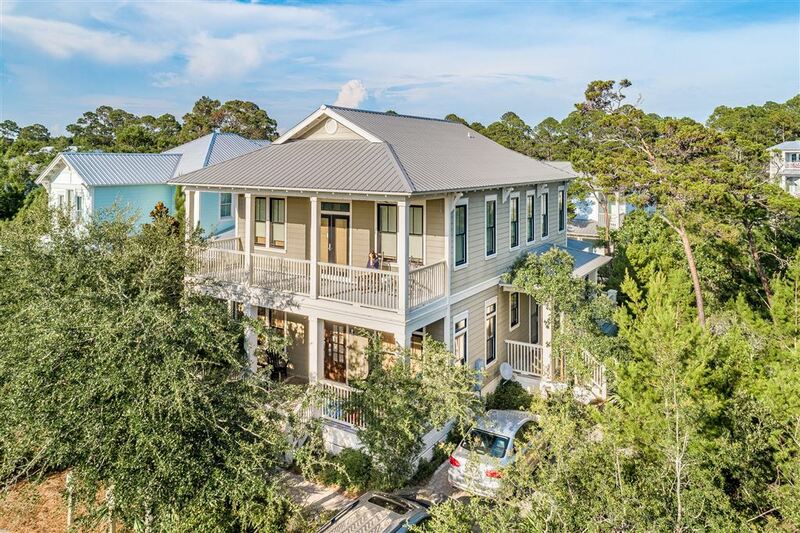 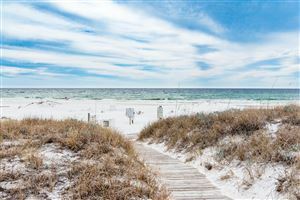 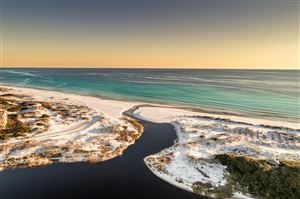 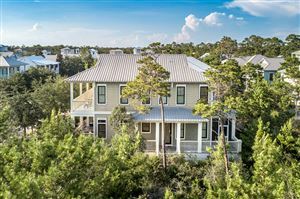 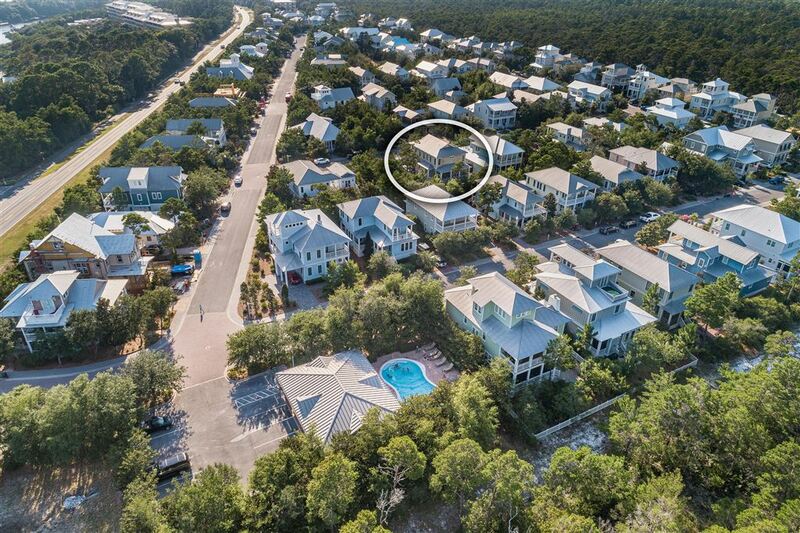 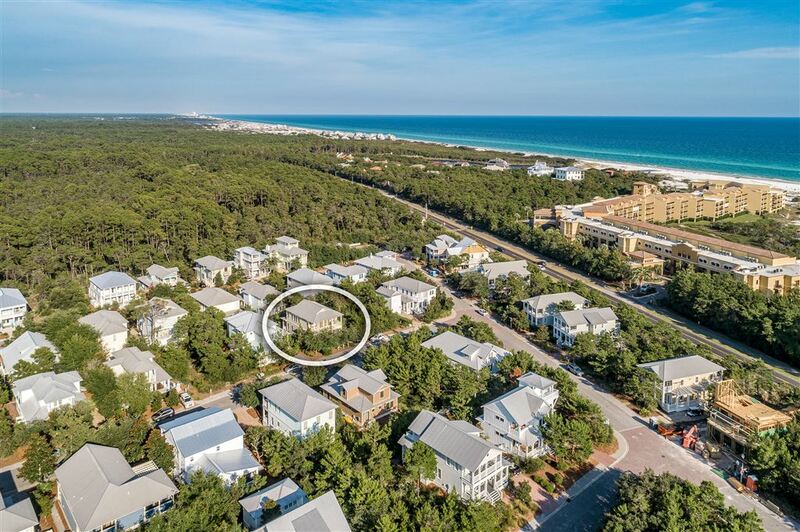 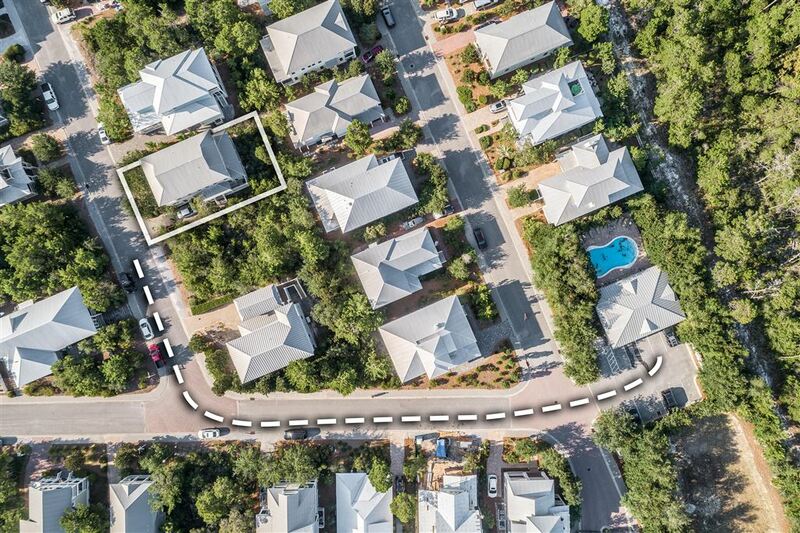 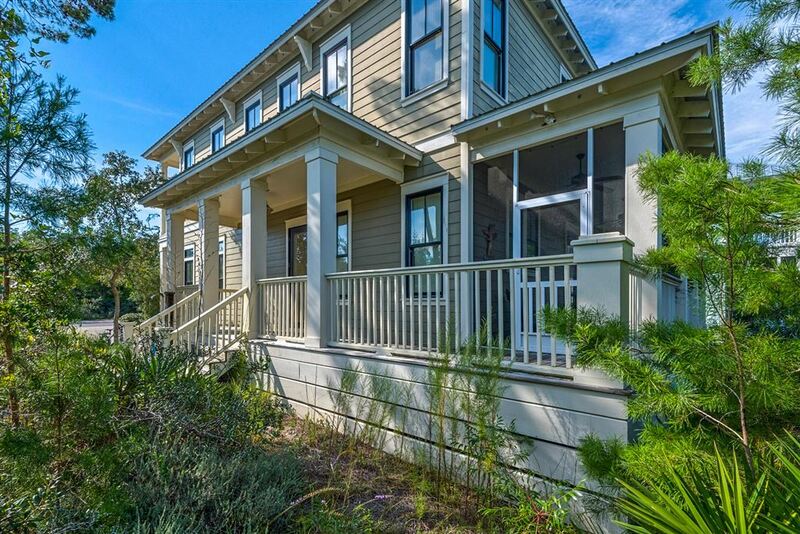 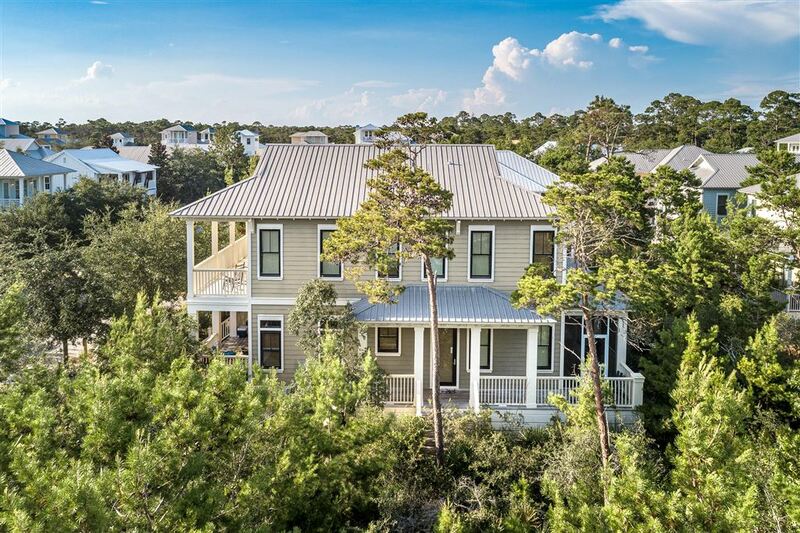 Belle of Grayton, perfectly situated along 30A between Grayton & Blue Mountain Beach, is your opportunity to own a piece of paradise within walking distance to the Gulf of Mexico. 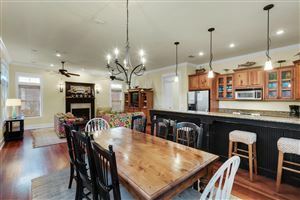 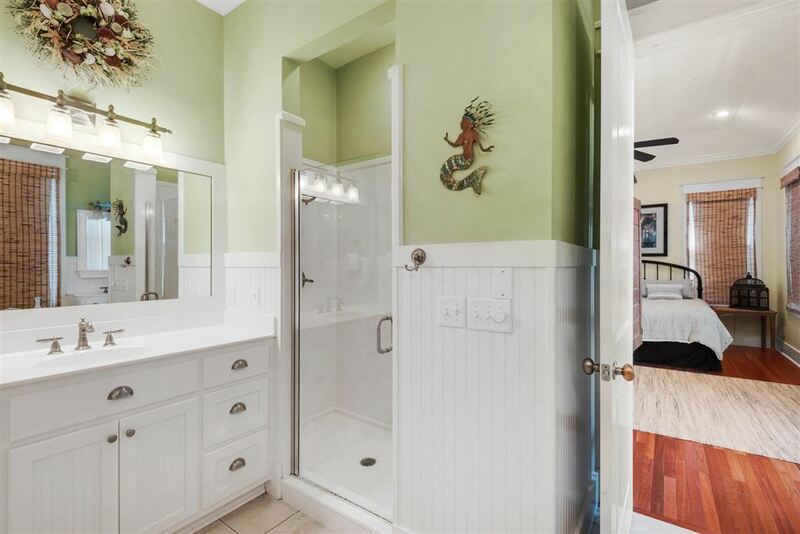 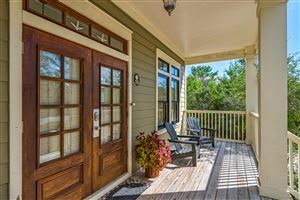 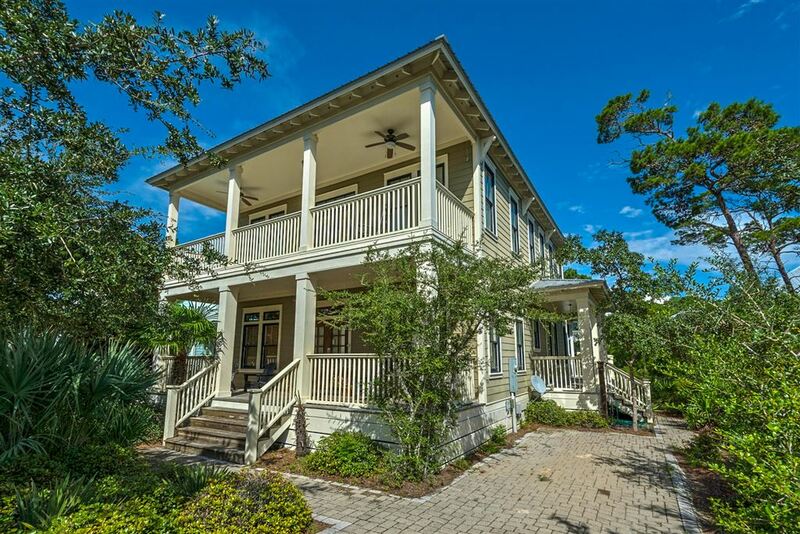 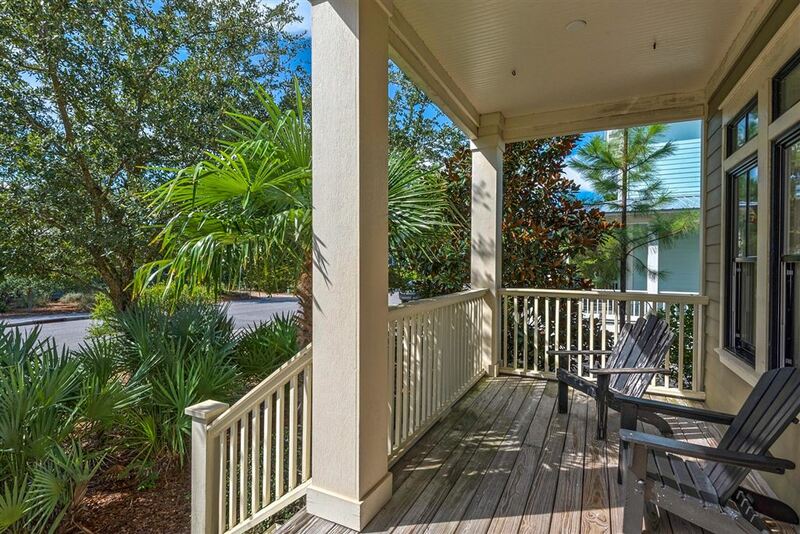 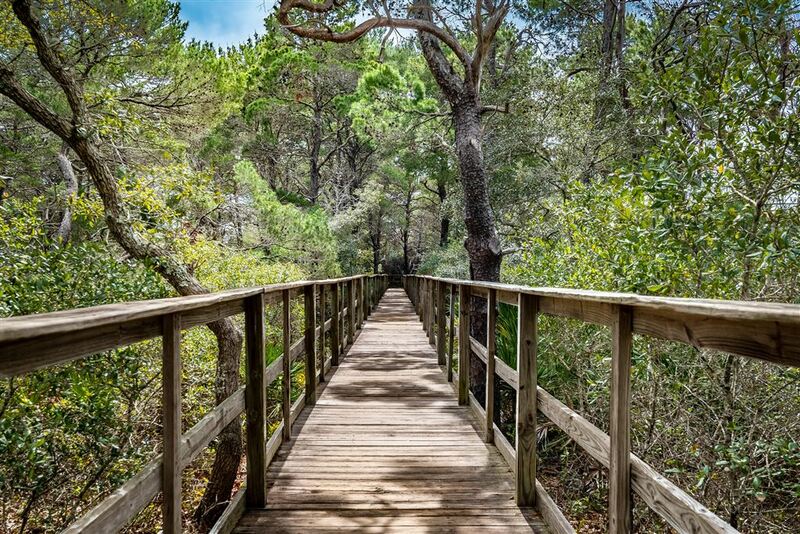 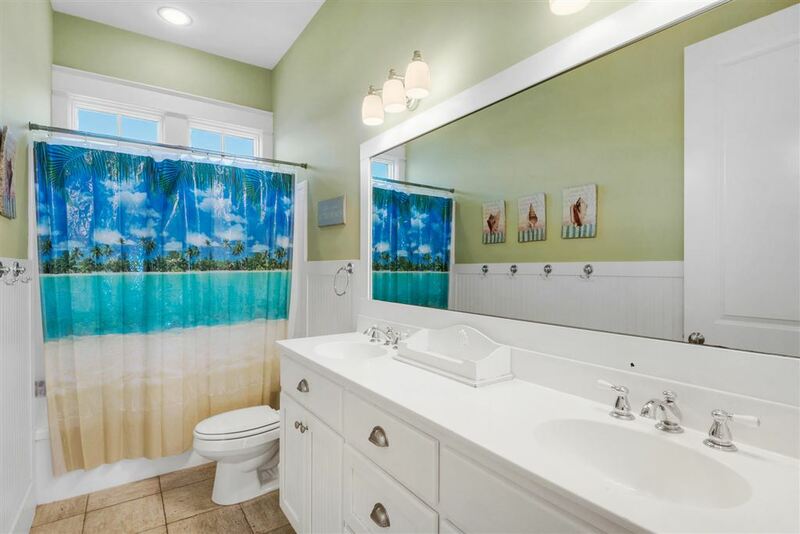 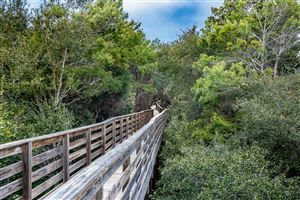 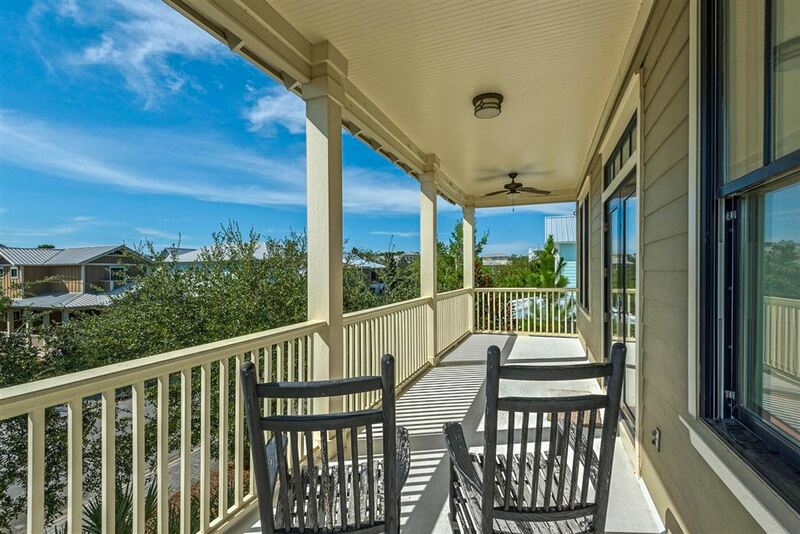 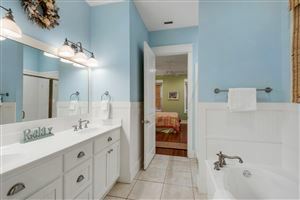 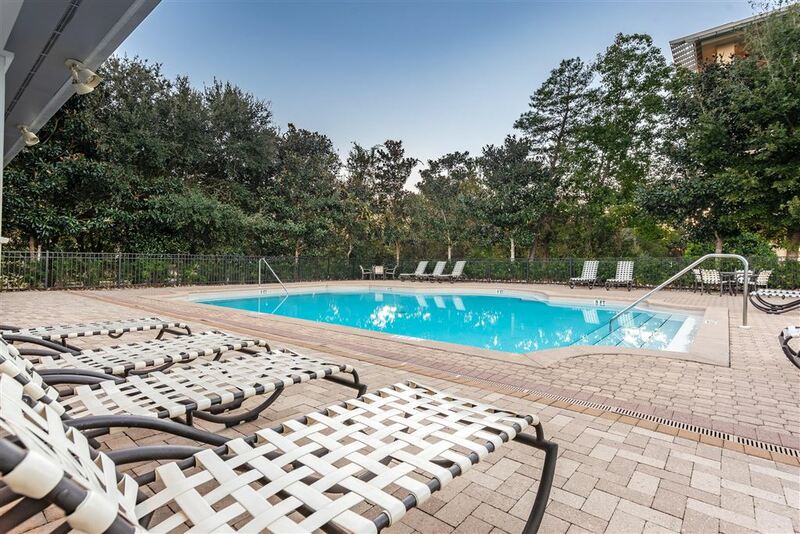 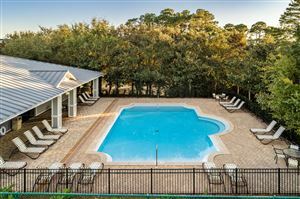 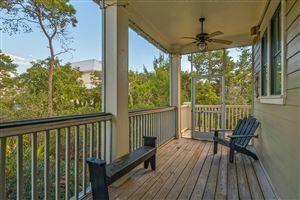 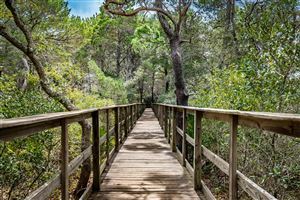 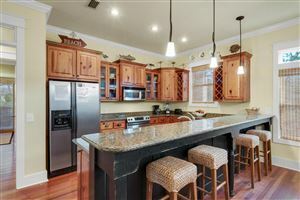 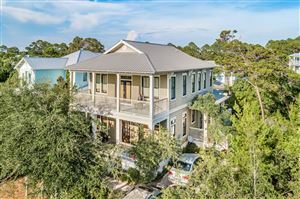 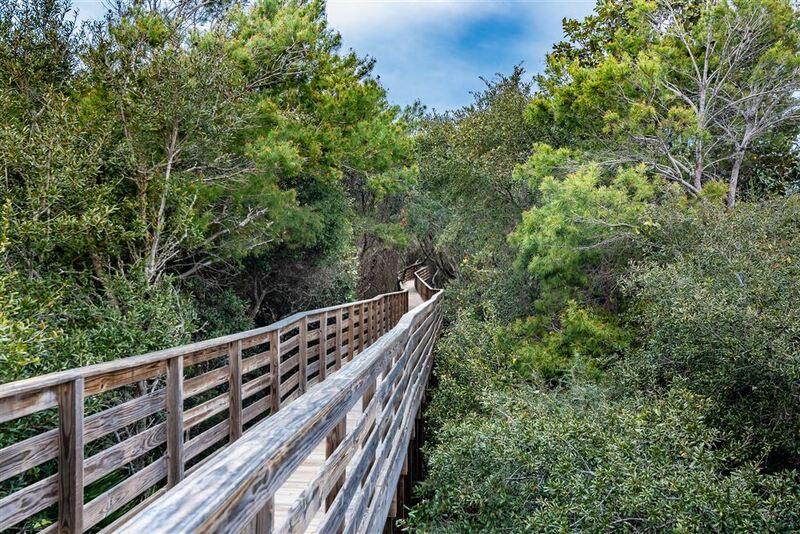 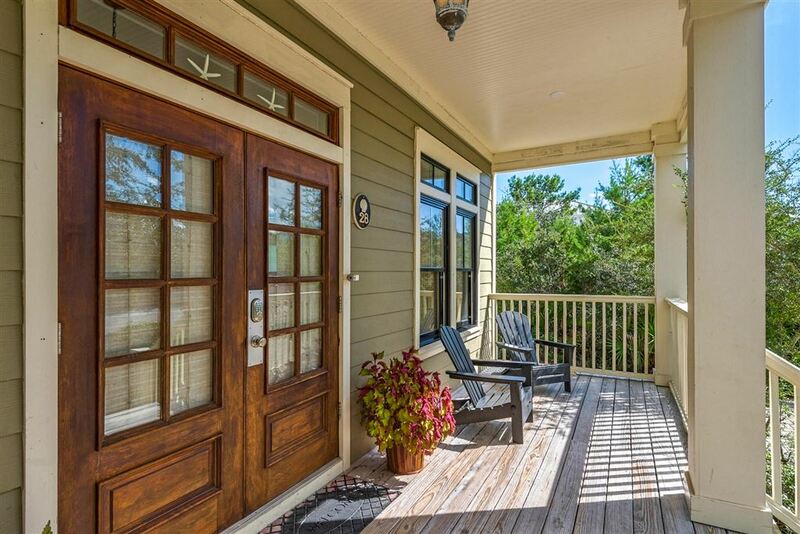 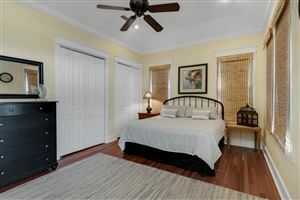 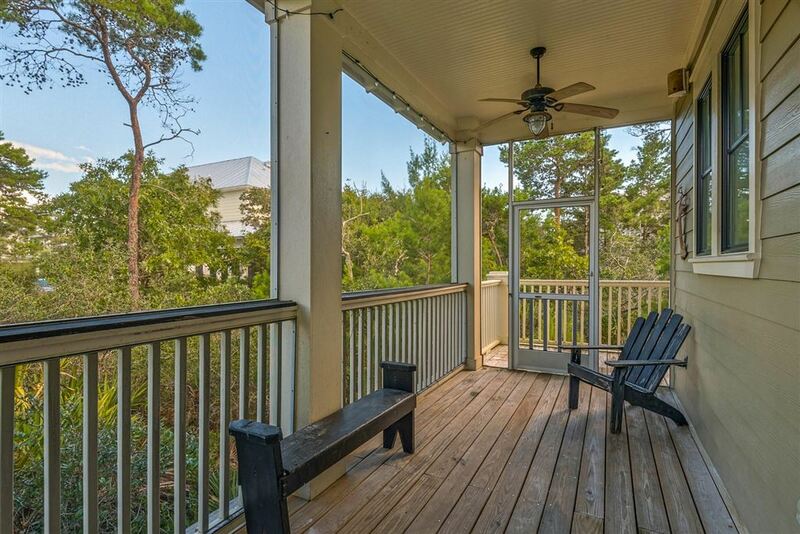 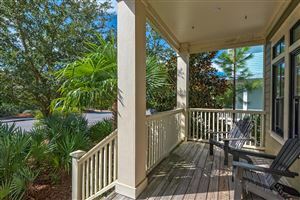 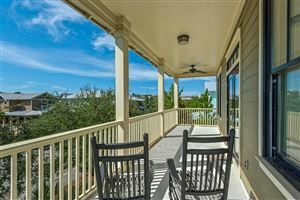 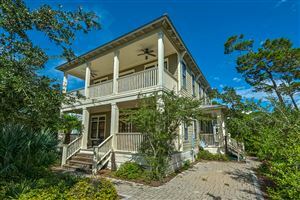 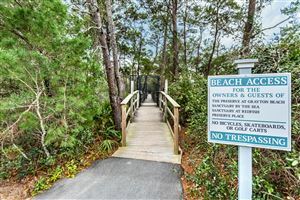 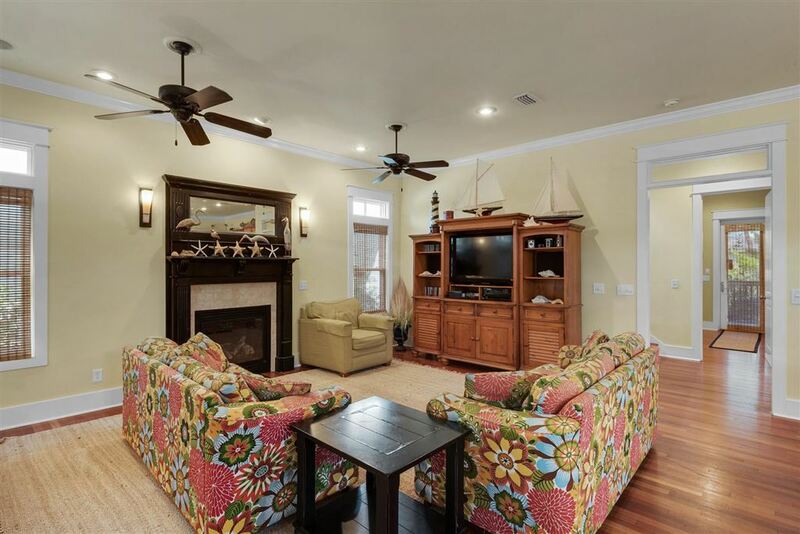 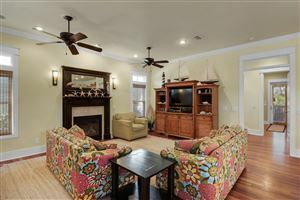 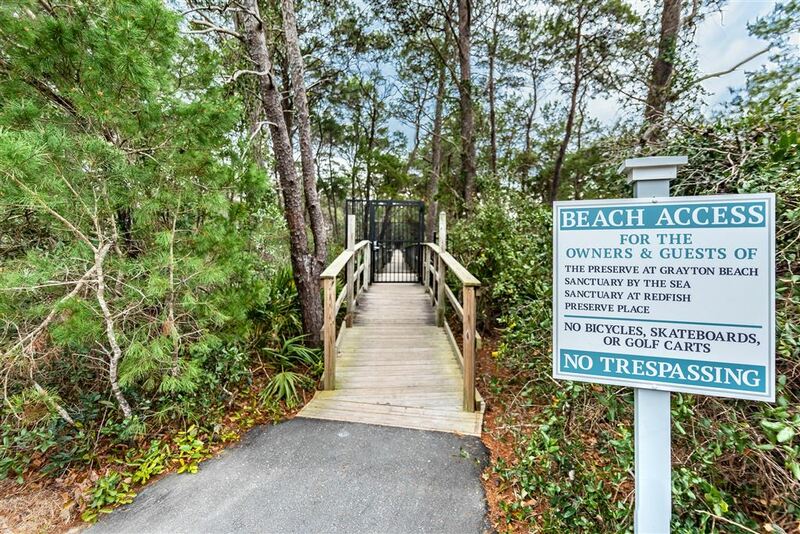 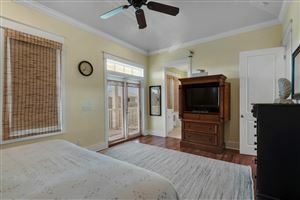 This fully furnished, beautiful beach house, is located in the gated community of The Preserve at Grayton Beach, has a private natural trail which serves as your deeded beach access, two community pools & two tennis courts. 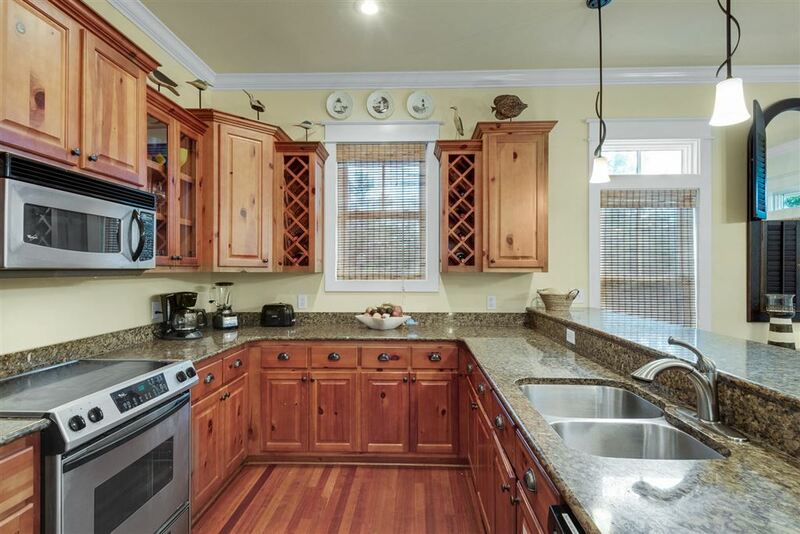 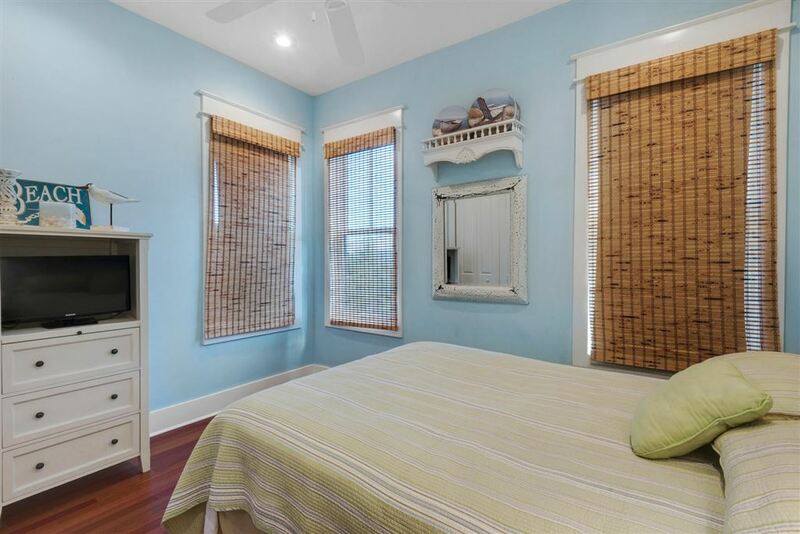 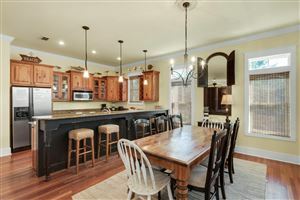 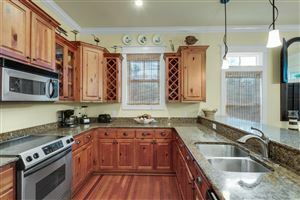 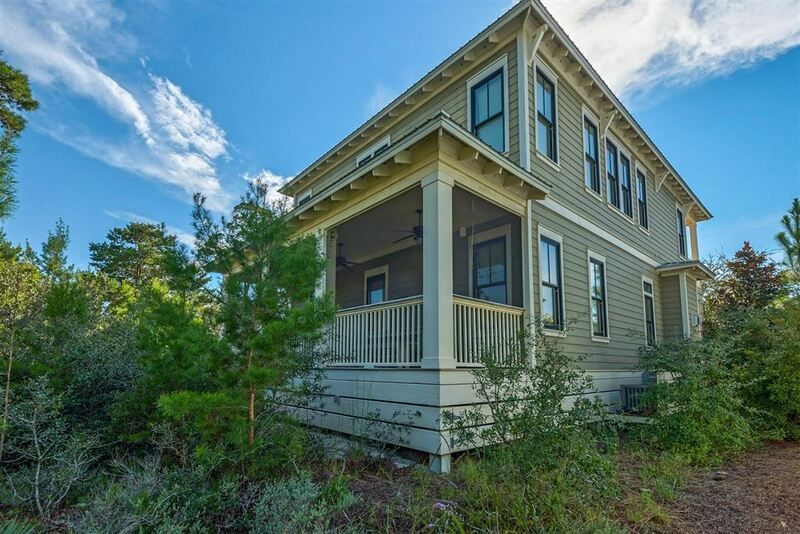 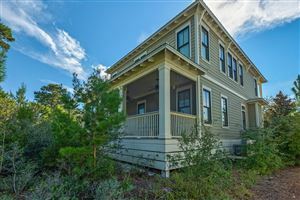 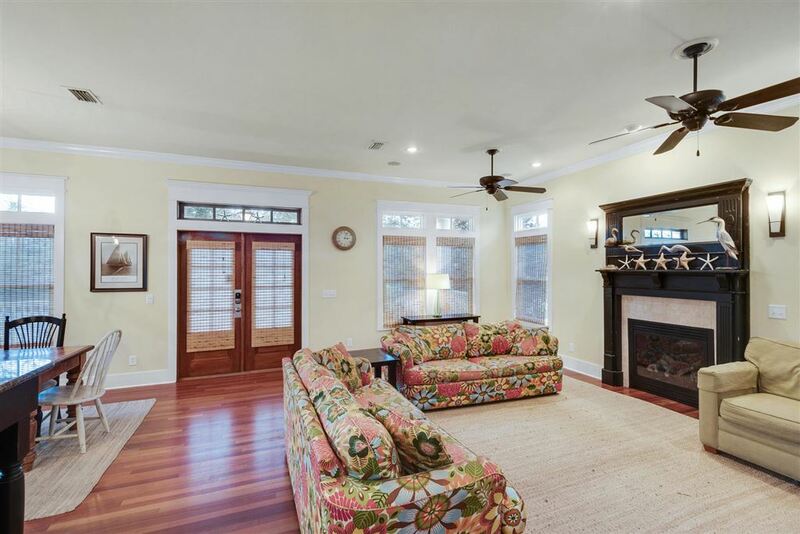 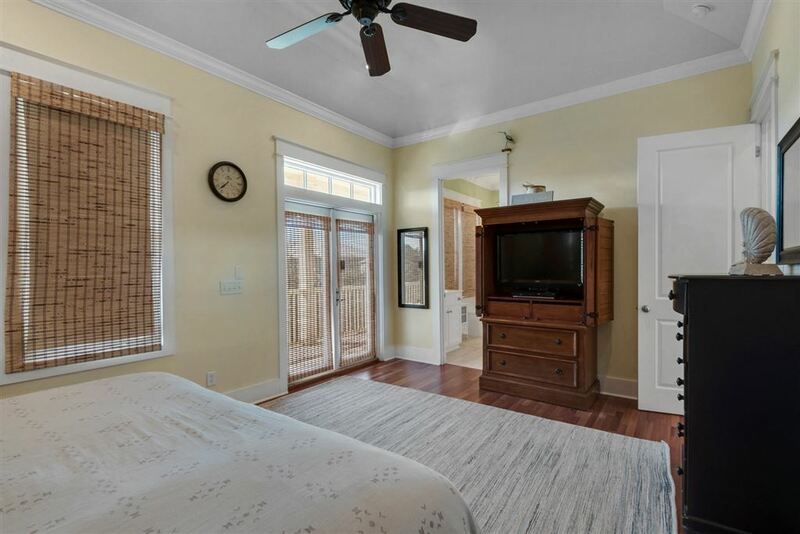 This 5 bedroom/3.5 bath, home features two master bedrooms (one up & one down) each with a private porch, open floor plan with a spacious kitchen, dining & living space, hardwood floors, fireplace and many other extras. 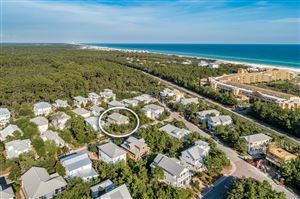 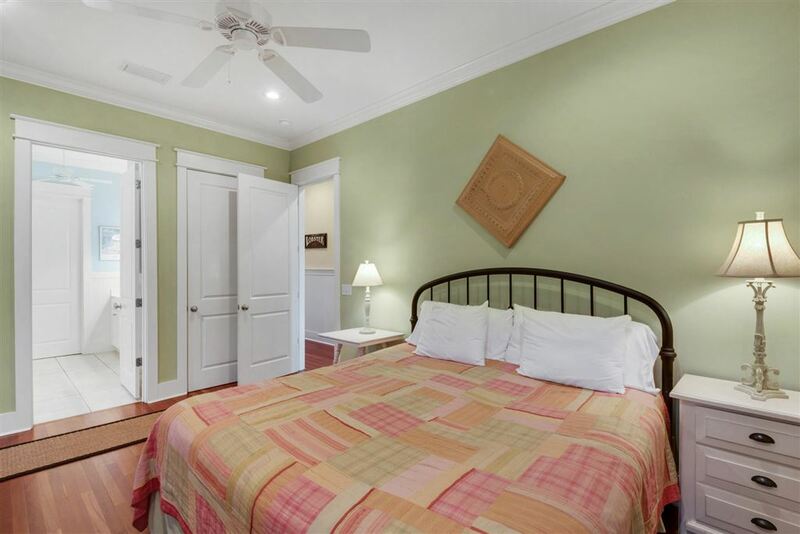 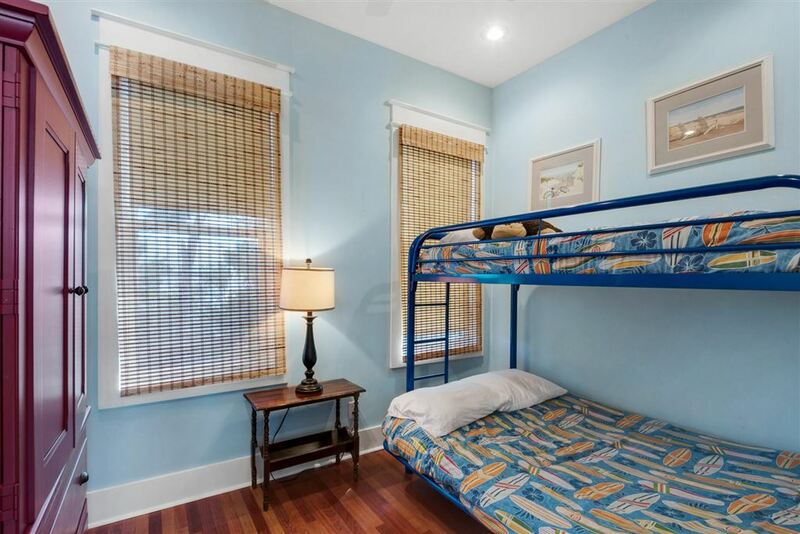 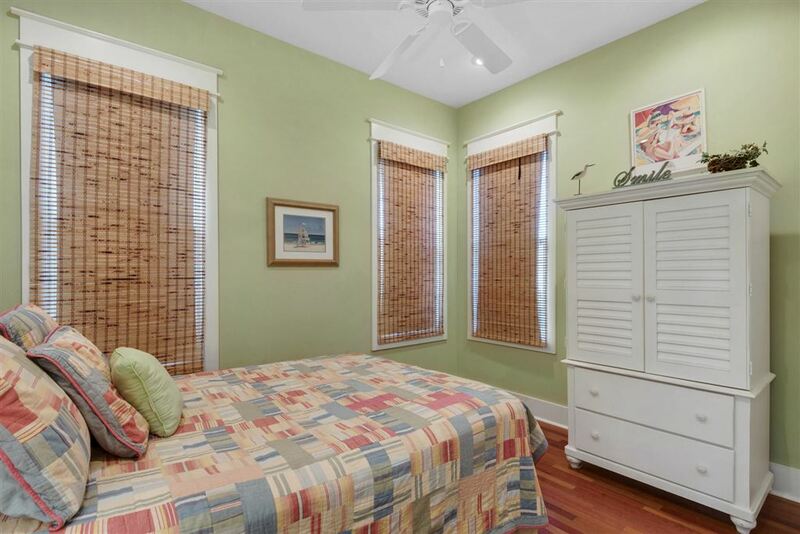 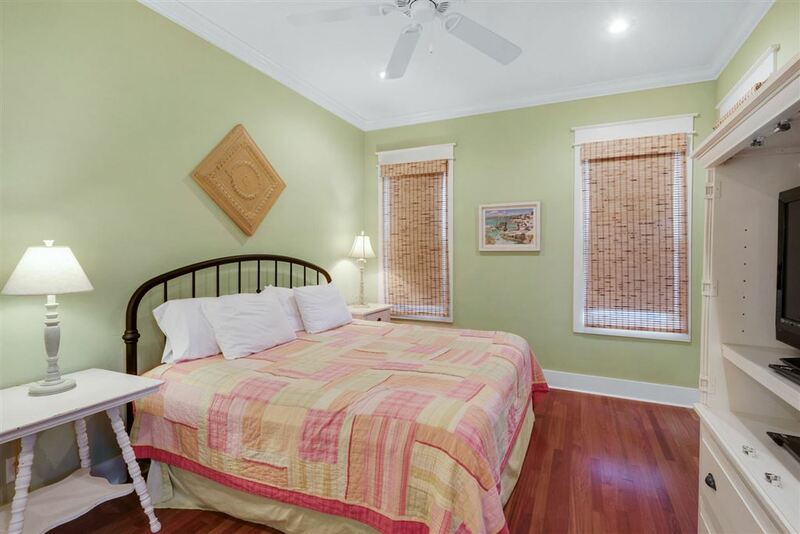 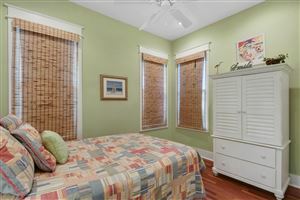 Belle of Grayton, conveniently located close to the east pool and beach access, would be the perfect full-time residence, second home or rental investment.